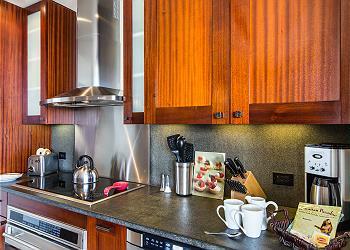 If the calendar shows as available, the property is not reserved and can be booked instantly online. This listing is updated in real-time. 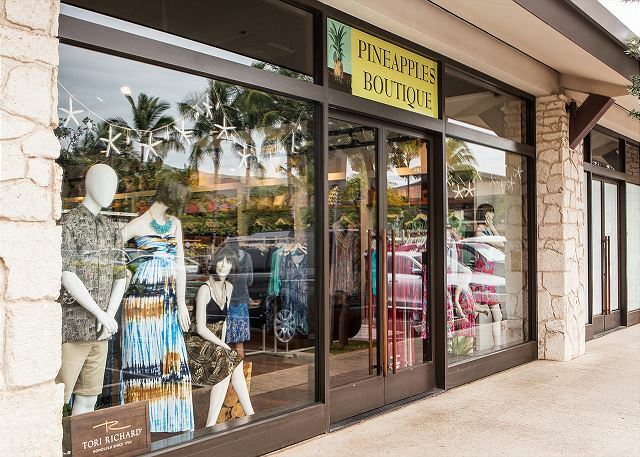 Please click the calendar tab to see availability. This Villa requires a minimum 6 night stay. 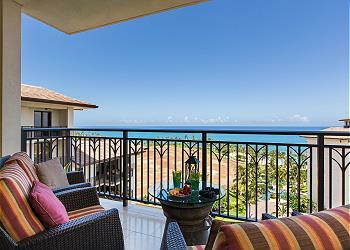 Experience luxury resort living and spectacular views in this exquisite 2 bedroom, 2 bathroom Villa. 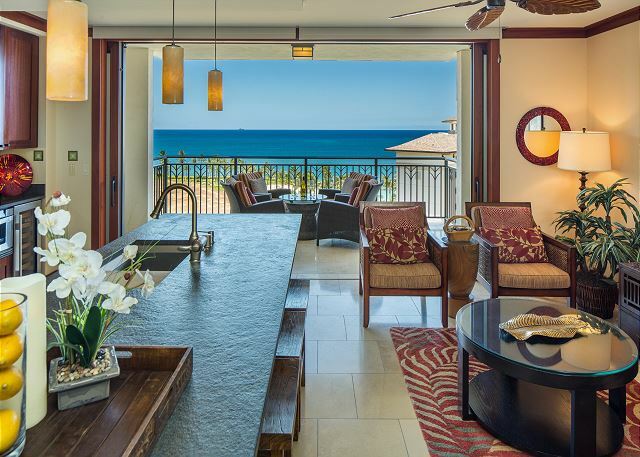 With an elevated vantage point, Hale Lanikai provides magnificent views of the Pacific Ocean and Honu Lagoon as well as the lush gardens, koi ponds, serene lap pool and lagoon pool located on property. 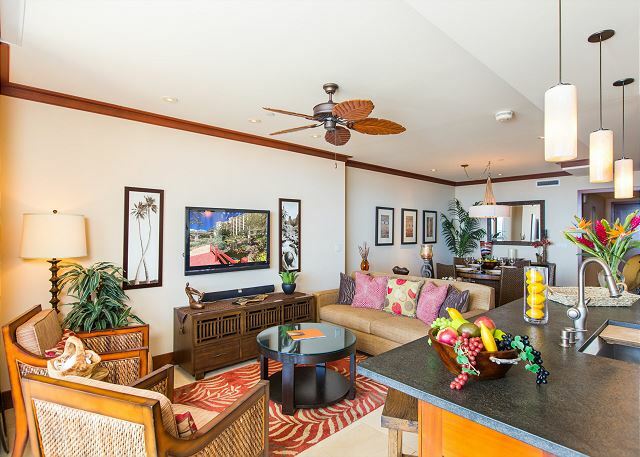 Situated in the heart of the Beach Villas on the 11th floor of the Ocean Tower, Hale Lanikai provides a semi-private floor and elevator use, perfect for quick access to the many amenities the resort has to offer. 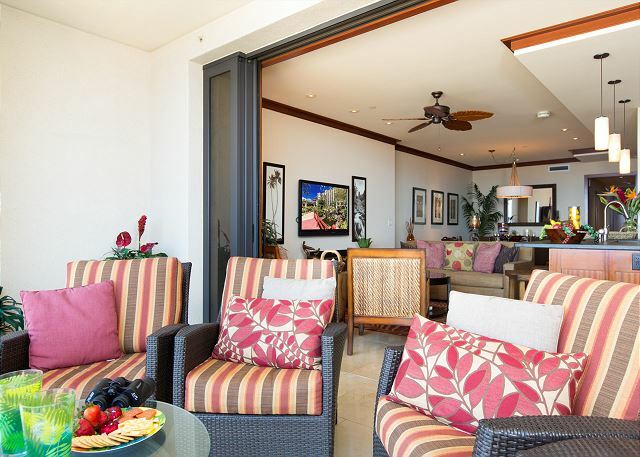 Delight in opening the floor to ceiling pocket lanai doors and stepping out onto the spacious private balcony lanai with an exhilarating view. A perfect spot for relaxing, entertaining and feeling the gentle trade winds on a peaceful Hawaiian night. 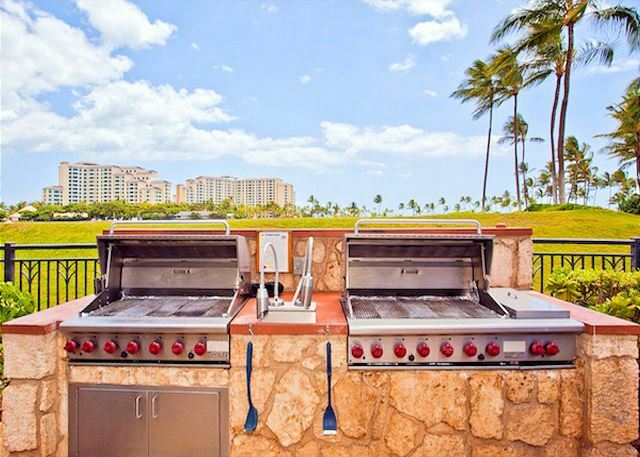 Prepare local Hawaiian favorites in the spacious, fully-equipped kitchen specially crafted by Master Chef Roy Yamaguchi. 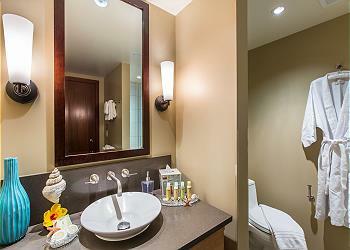 Enjoy both casual and formal dining options in the open concept kitchen and living areas. 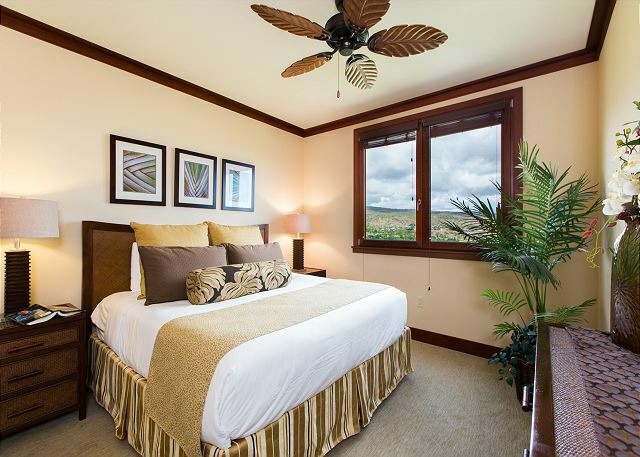 Escape to the Master Suite equipped with a king-sized bed and ensuite bathroom complete with deep soaking tub and spacious walk-in shower. 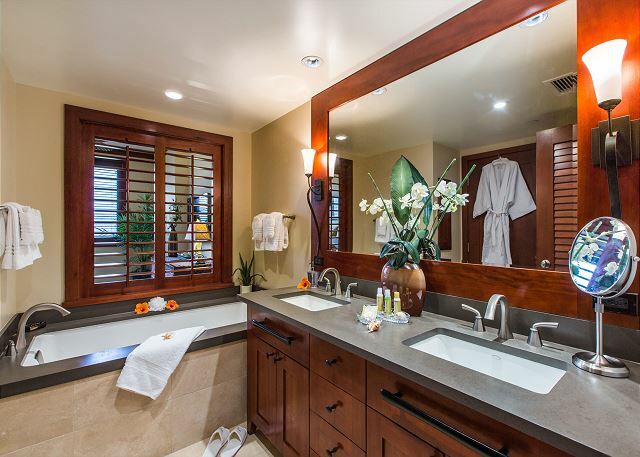 Dual sinks are surrounded by ample counter top space and a large walk-in closet provides a perfect space for clothing and luggage. The second bedroom is furnished with two comfortable twin beds that can be converted to a king-sized bed upon request. 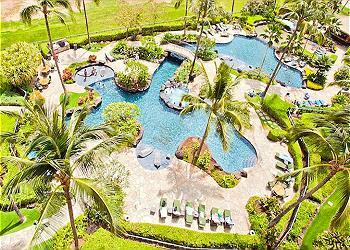 Peer out the window to find lush, green views of the Ko Olina Golf Course and monkey pod trees lining Aliinui Drive. 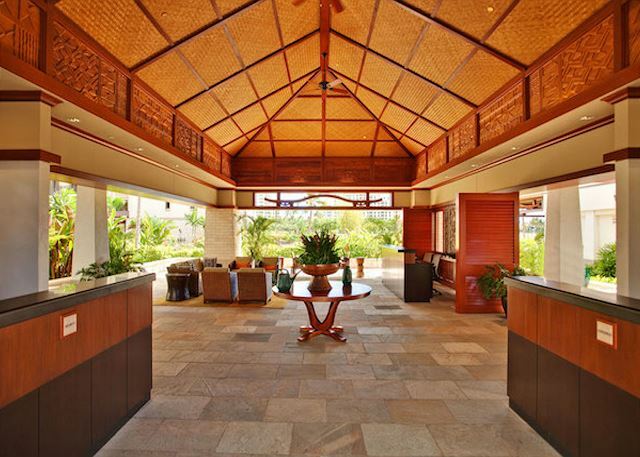 A beachfront resort, the Beach Villas are just steps away from the stunning Honu Lagoon and offer exciting options for all visitors. Wade in the shallow sand bottom lagoon pool perfect for guests of all ages, relish in a midday nap poolside or perfect swimming techniques in the quiet lap pool. 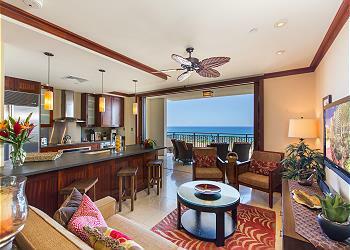 Relax in one of the three hot tubs or snag a beach chair by the beachfront bar. 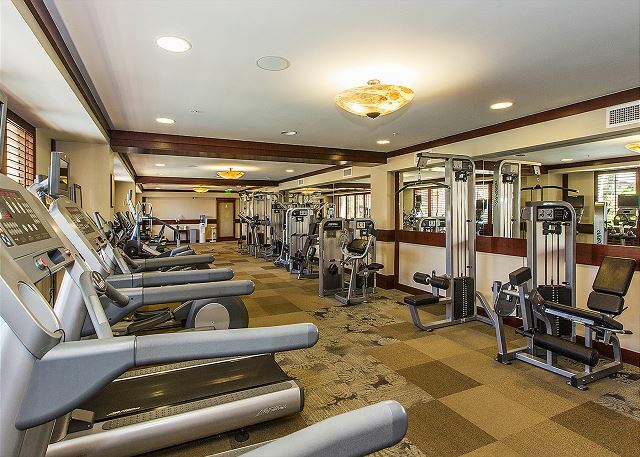 Enjoy the tranquility of the garden and koi ponds or exercise with a poolside view at the fitness center. 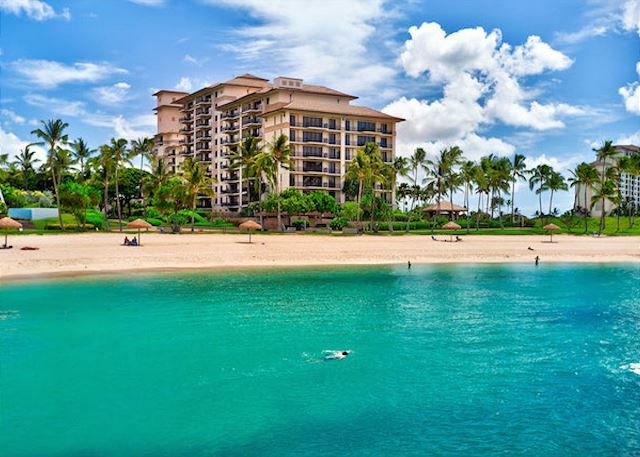 Ko Olina provides an unparalleled resort experience; combining luxury, convenience and beauty with potential for grand adventure. 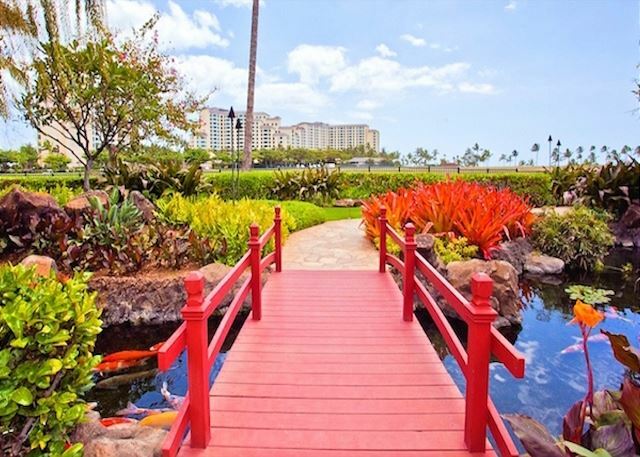 Unlike any other area on Oahu, Ko Olina boasts tranquil, stunning lagoons with over 4 miles of picturesque coastal walkways, shopping and dining areas as well as the Ko Olina Marina, Ko Olina Golf Club and Paradise Cove Luau. 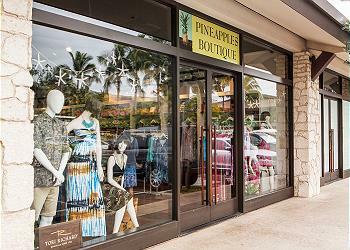 Rates and fees are subject to change. This vacation home has been registered as a Transient Accommodation with the State of Hawaii – HAWAII TAX ID # TA-157-987-7376-01. Online bookings are subject to manager approval. Booking will be confirmed or denied within 24 hours. This is the type of rental you always hope for. You absolutely get what you pay for. The villa was spotless and beautiful, as were the grounds. Everything about our trip was just perfect. Would do it again in a heartbeat! 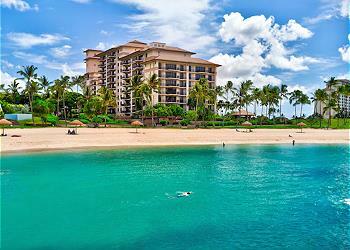 We love this property every time we come and definitely plan on coming back!! 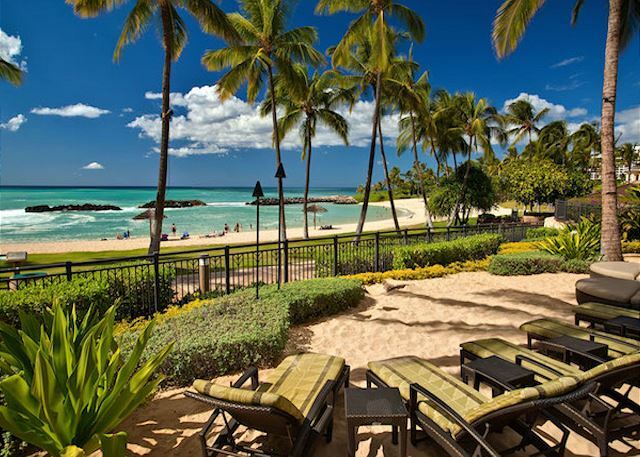 The property at KoOlina Beach Villa was very nice, it was quiet, and very comfortable, and the view was exhilarating every morning. Would stay again. 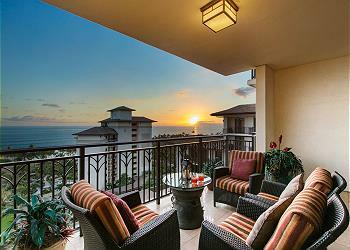 Unbelievable ocean view and sunsets!